We are a 3 minute walk from the bus stop. We have free underground parking as well as free parking at the back of the Cinema Complex.  EVENT Havelock North screens a selection of quality mainstream and independent films in our 3 intimate boutique cinemas. Sink back into our luxury seats with a drink from the bar or a coffee from the cafe and enjoy the best that movies have to offer. Home of the Film Festivals, National Live Theatre, and the Met Operas.